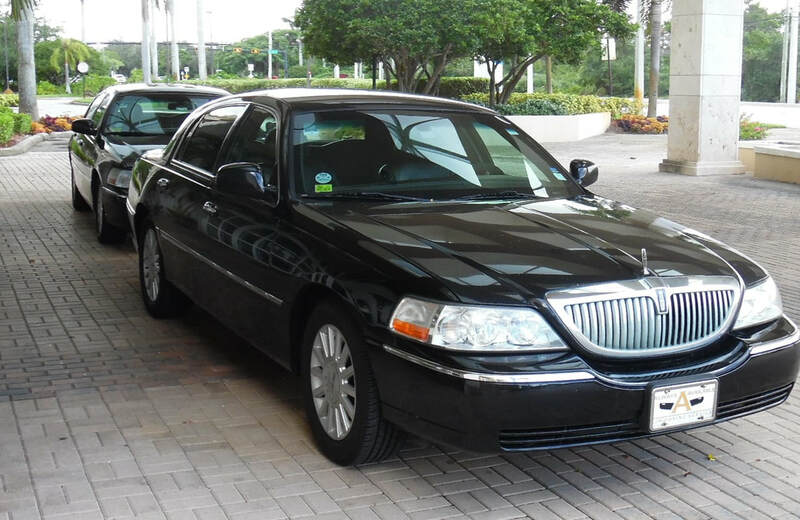 ​Ride in a luxury vehicle with a professional driver. Our drivers are licensed for airport and cruise port transportation. Our vehicles are fully insured for your safety and protection.